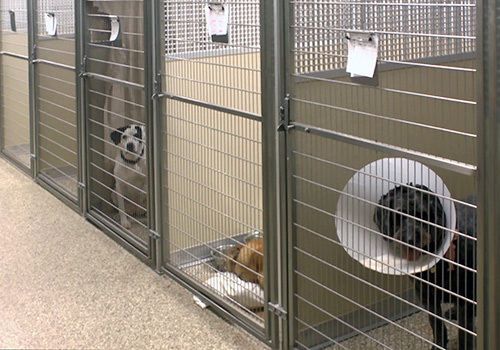 Wooster Animal Clinic may be your pet’s temporary home for several reasons, including surgery, illness, or boarding. Please note that your pet must be current on all applicable immunizations both for the safety and protection of your pet and other animals in our facility. Likewise, proper vaccination against rabies and leptospirosis provides protection for your family as well. While staying with us, your pet will enjoy a clean, comfortable compartment that meets the American Animal Hospital Association’s recommendations. Plus, our entire facility is climate controlled and fresh water will be available at all times. Depending on the purpose and length of stay, your pet will be exercised in our long runs several times a day.